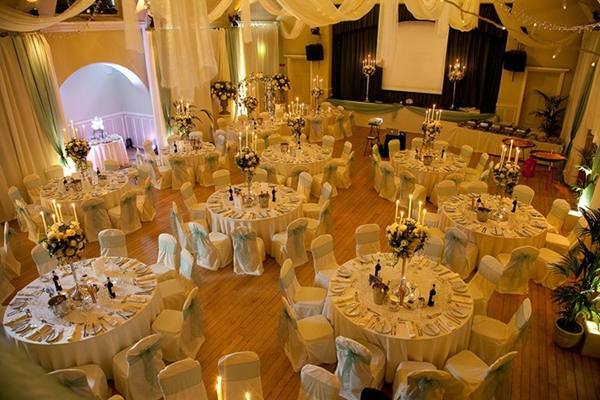 Cheshire has a wide variety of wedding venues, and not everyone wants to get married at a standard hotel part of a large chain. 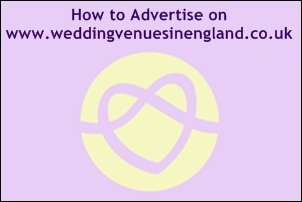 There are over 4000 weddings in Cheshire in any given year. 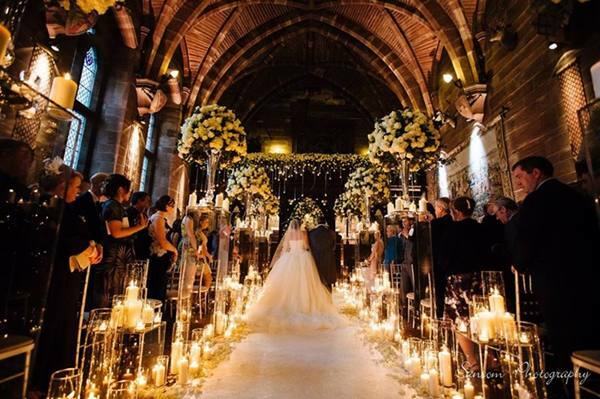 In recent years there has been a rise in civil ceremony weddings at wedding venues in Cheshire over the traditional vows taken in church weddings. 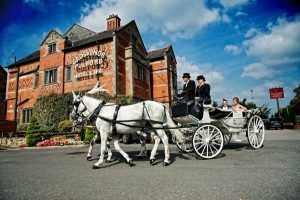 Many hotels, and more unusual venues have managed to obtain civil ceremony licence opening their doors to engaged couples looking for something different. 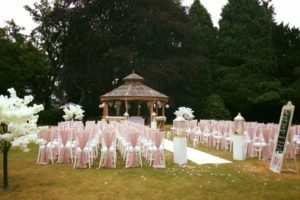 This stunning sandstone Victorian Folly is very beautiful weddings here are a very special event with a medieval flair. 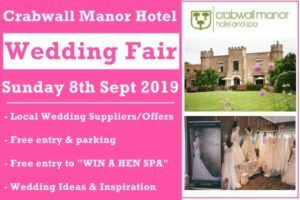 You can having knights Jousting on the lawns and Birds of prey fly through the vaulted rooms or their very own church to deliver your wedding rings. Once used as a back drop to a Robin Hood movie with Kevin Costner it offers luxury accommodation with an authentic feel. Guests will be wowed with the entrance and views approaching the castle. 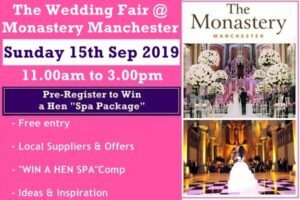 It has recently appeared in “Cold Feet” and “The real House Wives of Cheshire”, a truly celebrity endorsed five star venue. A former dairy farm with great views and rustic charms is a hidden gem. Its fairylights and authentic features creates a romantic atmosphere. 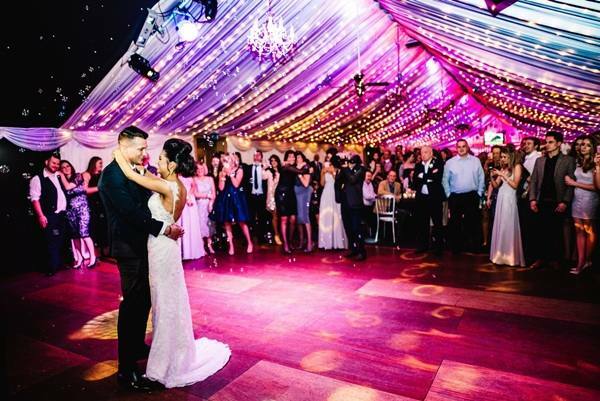 Their more modern Steele Barn also offers state of the art lighting and a luxurious canopied pea light ceiling means weddings here are truly unique. 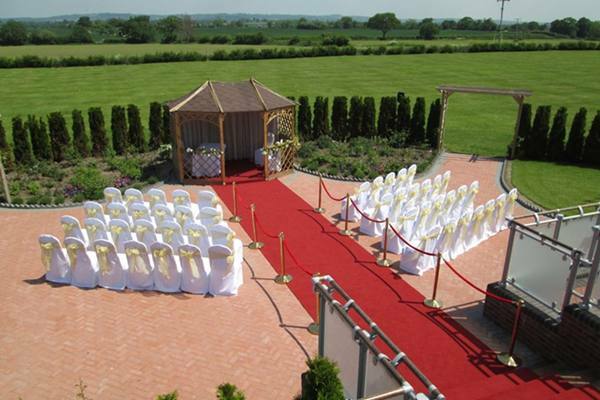 Once a private home set in 45 acres this lovely venue has stunning views over Cheshire and the Utkinton hills. 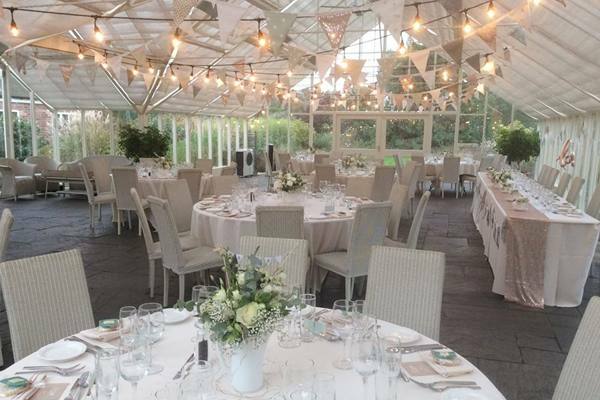 Its large glass house built for weddings and private functions is gorgeous and unique, it sits up to 165 for wedding breakfasts and you can also hire their barn and orangery if you need more space for evening guests. 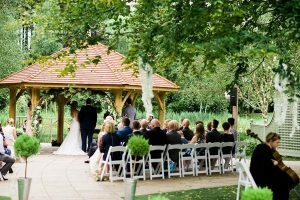 The bride and groom also get complimentary use of the pretty Woodside cottage which is very romantic in a woodland setting. 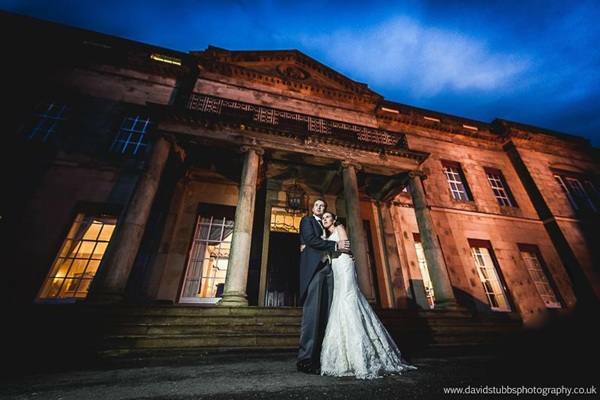 Sits on a hill with a stunning view over the peak District really looks like a fairytale wedding venue when going up the windy road to the top. The venue has its own chapel The Tilden Suite has a beautiful dome that dates back to the eighteenth century. It also boasts a great spa. 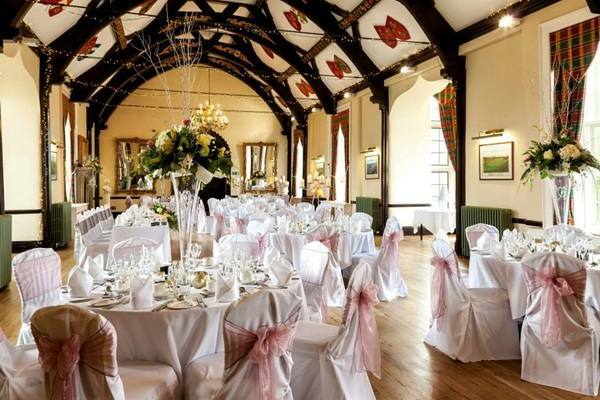 Offers weddings outside in their gazebo, in their modern suites with the backdrop of fantastic views or in their Ashlar room on the first floor with a vaulted ceiling amazing stained glass windows and unusual crests has the wow factor. 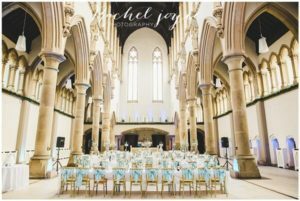 Is over 100 years old and full of Edwardian Splendour it is a great flexible space whether you are looking for a traditional feel or totally modern style wedding. It showcases many functions and great music and theatrical evenings which are legendary. 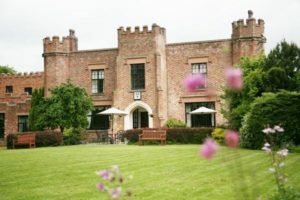 Set in 150 acres is an elegant sandstone manor house that dates back to the 16th century. Refurbished and traditional the intimate first floor library makes a lovely place for civil ceremonies whilst the great hall with vaulted ceilings with crests alongside stone and marble fireplaces and endless views offers an ideal place to celebrate your special day. 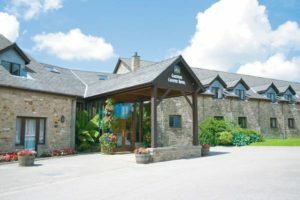 Curdslands stone barn offers views over the welsh hills. A versatile space with old world charm also offers flexible space and has a lovely garden terrace. 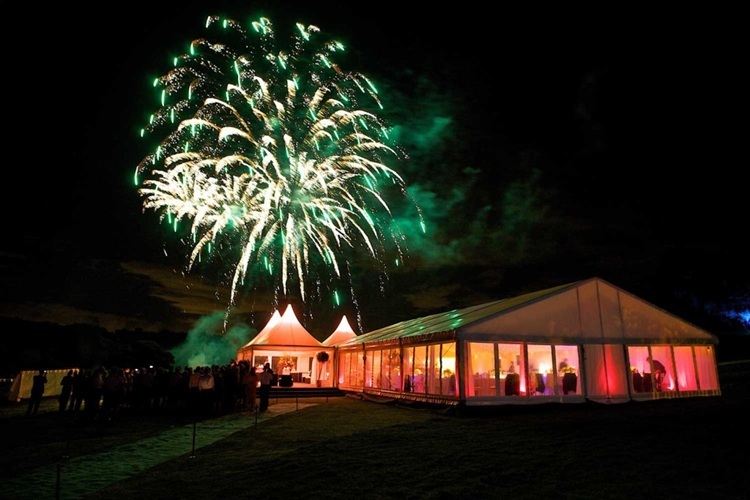 You can also include a marquee or country style Tipi. A beautiful classic house with a contemporary feel set in over 100 acres of gardens and a picturesque six acre lake. 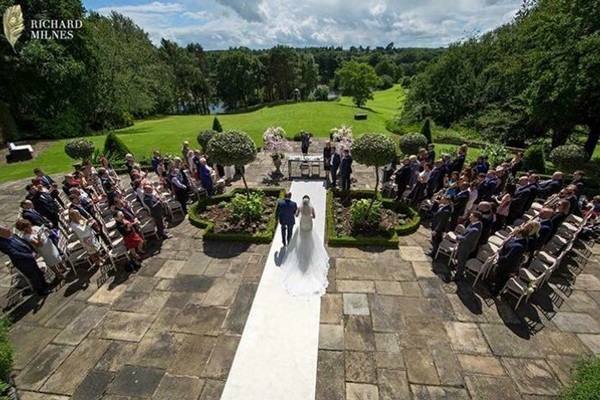 The former home of Gary Barlow from “Take That” offers an intimate exclusive place to marry. With its latest room and glass roof that retracts means you can dance under the stars here or in their private nightclub attached.